Published Friday, March 31, 2006 by MB. This is the Best of March Podcast and we feature the talents of Fabrik, Foolish Things (InPop Records), Michael "SHOK" Gomez, brokenBox, Meredith Andrews and Addison Road. Enjoy our Best of March on Build the Church Podcast. Subscribe to Addison Roads vidcast in iTunes here. Find Michael "Shok" Gomez in the Podsafe Music Network. Go to Michael's website by clicking here. Find the Foolish Things website by going here. Hear more music by Fabrik by clicking here. To learn more about the music and ministry of brokenBox, go here. Learn more about Meredith Andrews and her ministry here. Build the Church 050 ! Published Wednesday, March 29, 2006 by MB. Enjoy today's 50th Anniversary podcast! 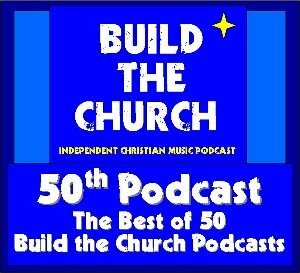 BUILD THE CHURCH IS 50!! Published Tuesday, March 28, 2006 by MB. In today's podcast we talk to Podsafe Music Network Artist Scott Wilder and listen to some of his music. 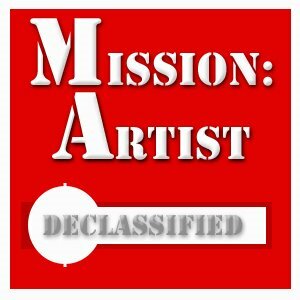 To go to Scott Wilder's "Mission Artist" podcast, click here. Find Scott's website, by going here. Listen to Scott Wilder on the Podsafe Music Network here. Welcome to Build the Church, today's podcast includes music from Fabrik, Nathan Long, Kerri Crocker and wahba. 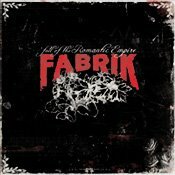 Find out about Fabrik's abum "Fall of the the Romatic Empire" here. Click here to go to Fabrik's great website. Hear more Nathan Long on the Podsafe Music Network here. Learn more about wahba's music and ministry here. Listen to Kerri Crocker on the Podsafe Music Network here. Published Sunday, March 26, 2006 by MB. Today's podcast features Independent Christian Music from Foolish Things (InPop Records), Unsed, Megan Pettengil and Ben Walther. 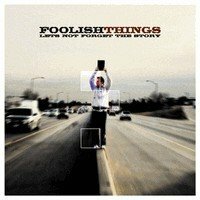 Find Foolish Things' album "Let's Not Forget the Story," here. The Foolish Things' website can be found here. Find Megan Pettengil on the Podsafe Music Network here. Unsed's homepage and info can be found by going here. Find out more on the Ben Walthers Band by clicking here. See the Ben Walthers Band live, go here to find out more. Published Thursday, March 23, 2006 by MB. Today's podcast features the talents of Silas, brokenBox, Mark McConkey and Michael "Shok" Gomez. Published Wednesday, March 22, 2006 by MB. To find Mark McConkey's album "Sold Out," click here. Go here, for Mark McConkey's website. Hear more Michael "Shok" Gomez on the Podsafe Music Network. Find out more about brokenBox and thier music and ministry here. Learn more about the music and ministry of Silas by going here. On today's podcast we feature the music of Jack in the Pulpit, Guardian, Michael Popenhagen and Midnight Cry. To find Jack in the Pulpit's album, "Life Goes On," click here. Learn more about Jack in the Pulpit at their website. 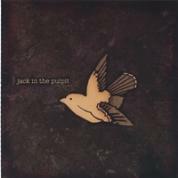 More music by Jack in the Pulpit on the Podsafe Music Network. Learn about Guardian and their music by clicking here. Find out more about Midnight Cry and their music by going here. To go to Michael Popenhagen's website, click here. Published Tuesday, March 21, 2006 by MB. Welcome to Build the Church. Today's podcast includes the talents of Marco Suarez (End of the World), Amy Ayres, wahba and Transistor Radio. 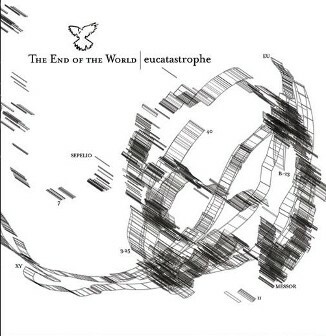 Go here for more about End of the World's album "Eucatastrophe,". Hear more Podsafe music by Marco Suarez (End of the World) here. Listen to Amy Ayres on the Podsafe Music Network here. Find out more on Transistor Radio by clicking here. Learn more about wahba and his ministry by going here. Location of the Natalie Grant & wahba concert can be found here. Published Monday, March 20, 2006 by MB. It's Monday everyone! Today we kick the week off with the sounds of Manic Drive, Three Cord Wonder, Sherreece and Adam Cates. 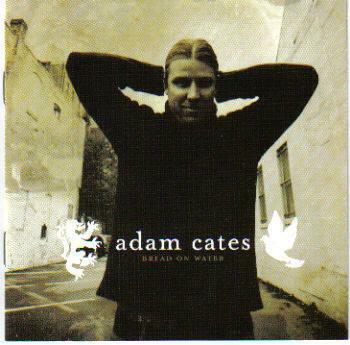 To find Adam Cates' album, "Bread on the Water," click here. Click here to go to Adam Cates' website. Find more music by Sherreece on the Podsafe Music Network. Learn more about Three Cord Wonder and their music here. Hear more music by Manic Drive on the Podsafe Music Network. Published Saturday, March 18, 2006 by MB. We have a great line-up of Independent Christian Music Artists as we feature Sonia V., Matthew Ebel, Anne Davis and Everyday Sunday. 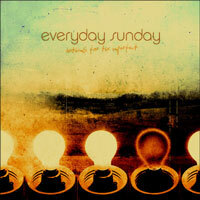 Find Everyday Sunday's , "Anthems for the Imperfect," click here. To go to Everyday Sunday's website, click here. Hear more music by Matthew Ebel on the Podsafe Music Network. Click here for more on Anne Davis and her music. Hear more music by Sonia V. by clicking here. Published Wednesday, March 15, 2006 by MB. This is a special Build the Church podcast featuring the music of BBS Lounge. Enjoy their ministry and their music. Published Monday, March 13, 2006 by MB. Welcome to Build the Church, a podcast dedicated to spreading the Gospel through the voice of the Independent Christian Music Artist. Today's podcast features Adam Cates, Mark McConkey, Shawn Cole, Pulling Thorns and Scott Wilder. If you are an Independent Christian Artist and would like to get some "podplay," send me an email to mbl at buildthechurch.com. 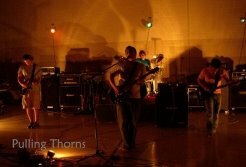 To find Pulling Thorn's music and website, go here. Hear more music by Pulling Thorns on the Podsafe Music Network. 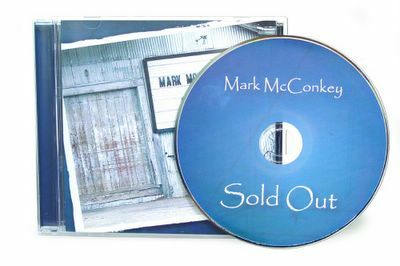 Learn more about Mark McConkey and his ministry by going here. Hear Shawn Cole on the Podsafe Music Network. Hear more music by Adam Cates by clicking here. Find Scott Wilder on the Podsafe Music Network by clicking here. Published Thursday, March 09, 2006 by MB. There is now a place on the Build the Church website to leave audio comments. If you don't have Skype, that's OK, there is a dial-up Audio Comment line also. If we played your music, leave us a comment. If you liked the music we played, leave us a comment. We would love to hear from you. 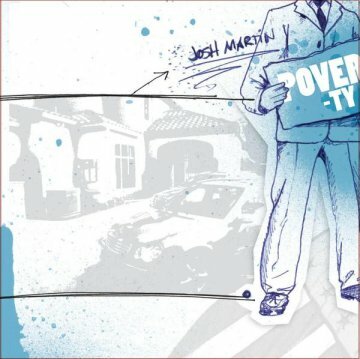 Click here to find Josh Martin's album, "Poverty." Find more music and info on Josh Martin by going here. To learn about the music and ministry of Daniel Kirkley, go here. Hear more of Ryan Post's music by going here. Find more End of the World on the Podsafe Music Network here. Go to Audience of Angels' myspace by clicking here. In today's podcast we talk to Rachanee, winner of Best Contemporary Christian Song for the 2006 Independent Music Awards, and listen to her music. Published Wednesday, March 08, 2006 by MB. 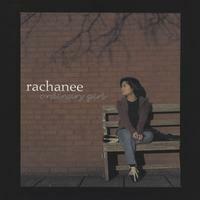 To find Rachanee's album "Ordinary Girl," click here. Go to Rachanee's website, by clicking here. You can find Rachanee on myspace here. Hey everyone, Welcome to Build the Church. We have a great podcast lined up for you today. In today's show we feature Transistor Radio, Michael Popenhagen, Matthew Casteel and Ben Walther. 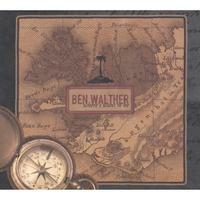 Click here for Ben Walther's album, "Where I Want To Be." To go to Ben Walther's website, click here. Go here for music by Matthew Casteel on the Podsafe Music Network. To find out more about Michael Popenhagen by going here. Learn more about Black Sky Surrender here. Find more music by Transistor Radio by clicking here. Published Tuesday, March 07, 2006 by MB. Welcome to Build the Church. Today's podcast includes the talents of Outcry, Miracle, Matt Brady, Steven Stewart and Addison Road. 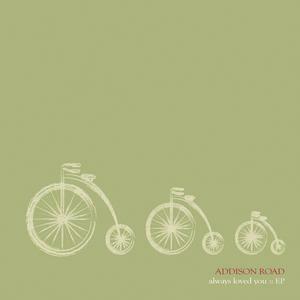 Click here to find Addison Road's album "Always Loved You." 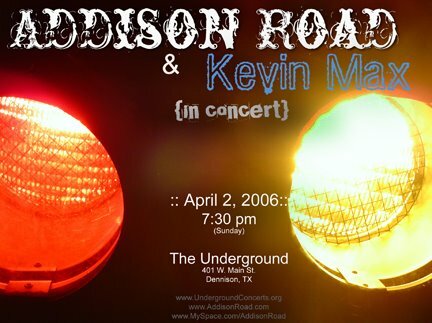 To go to Addison Road's website, click here. To listen to more by Matt Brady on the Podsafe Music Network. To go to Matt's blog and podcast, click here. Hear more music my Miracle by clicking here. Find more about Outcry and their music by going here. To hear more by Steven Stewart on the Podsafe Music Network. Published Monday, March 06, 2006 by MB. It's Monday Everyone! Welcome to Build the Church! We have a great Independent Christian Music filled podcast to get your week kicked off right. Today's artists include brokenBox, Eric Vardeman, Ripe, Henta Ellis and Unsed. Check out the new "Leave an Audio Comment" section off to the right. If you are an artist and we played your music, we would love to hear from you. Published Sunday, March 05, 2006 by MB. 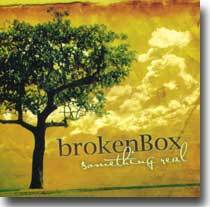 Click here to find the "Something Real" album by brokenBox. Click here to go to the brokenBox website. Hear music by Eric Vardeman on the Podsafe Music Network. Go to Eric's podcast, The Morning Commute. To hear more from Ripe, go here. Listen to Henta Ellis on the Podsafe Music Network here. To go to the Unsed website, click here. Published Friday, March 03, 2006 by MB. Hey everyone, welcome to Build the Church. Today's podcast features the musical talents of Silas, Outpour, wahba, Sinners to Saints and Angels Wake. Published Thursday, March 02, 2006 by MB. 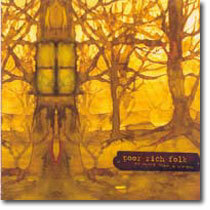 To find Angels Wake's album "Light Enough to Travel," click here. Angel Wake's website can be found by going here. To find out more about Silas and their music, go here. Hear more from wahba on the Podsafe Music Network here. Listen to more music by Sinners to Saint here. Find Outpour on the Podsafe Music Network by clicking here. Today's podcast is filled with great music by great Independent Christian Music artists. Today's talents include Meredith Andrews, Solomon's Request, Friction Bailey, Makeshift3 and Poor Rich Folks. Go Here for Poor Rich Folk's album, "No More Than a Window"
Click here to go to Poor Rich Folk's website. Find out more about Solomon's Request by going here. Listen to music by Friction Bailey on the Podsafe Music Network. Click here to listen to more music by Meredith Andrews. Find MakeShift3 on the Podsafe Music Network here. Published Wednesday, March 01, 2006 by MB. It's March 1st and a brand new month of music here at Build the Church. Today's podcast is filled with great Independent Christian Music! Today's artists include Sleeping at Last, Josh Martin, Chris Lago, 3Mile Walk and End of the World. 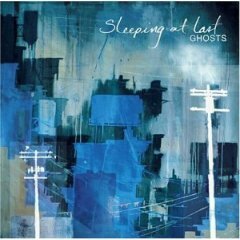 Go here find out more about Sleeping at Last's album "Ghost. To go to Sleeping at Last's website, click here. Hear End of the World music on the Podsafe Music Network here. Find out more about Josh Martin by going here. For a schedule of Josh's shows, click here. Learn more about 3Mile Walk by clicking here. To see 3Mile Walk live, check their show schedule here.